Fresh Paint Studio supports the arts curriculum by offering students the opportunity to develop their creative skills by exploring various styles of art creation, enabling students to artistically communicate their thoughts and ideas through visual art, by providing opportunities for students to explore culture through exposure to various art forms, and by providing opportunities for students to make creative connections in the world around them by creating artwork. 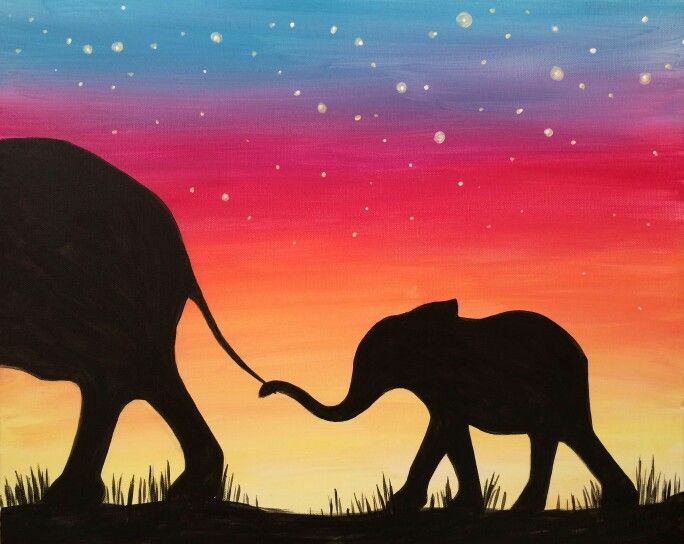 Fresh Paint Studio offers students creative art workshops that explore artistic techniques including acrylic painting, watercolour painting, drawing, etc. 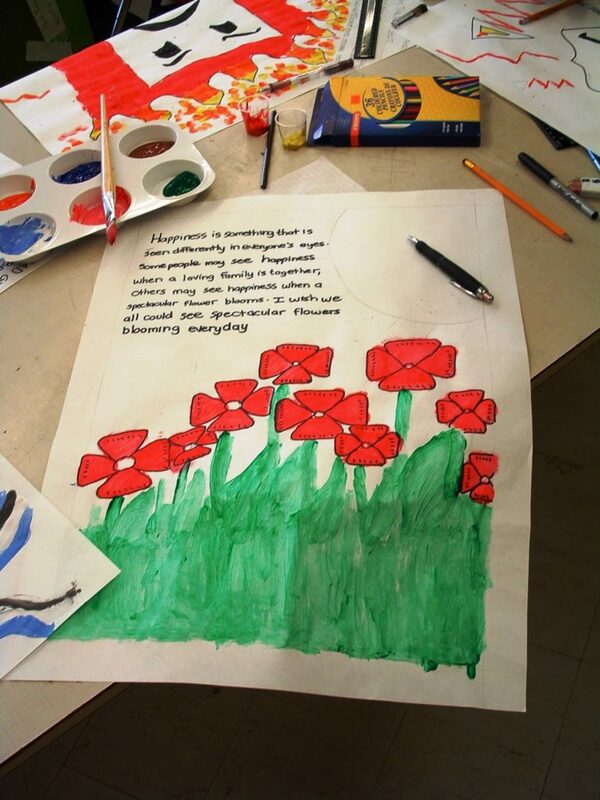 During our workshops, students will gain an understanding of how various brush styles and brush strokes, sponges and other paiting tools, impact and influence the painting process as well as how artistic grounds (i.e. canvases, watercolour paper, etc.,) respond differently to different paints and impact the visual aesthetic of artwork. 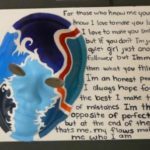 Fresh Paint Studio supports the arts curriculum by offering students the opportunity to creatively express and communicate their own artistic vision through their creative art projects. 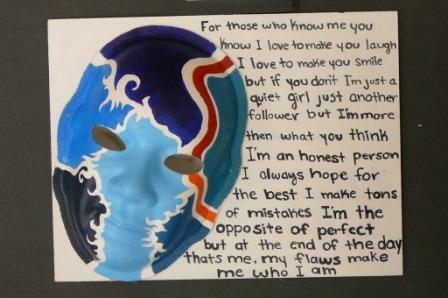 Artwork is an extension of the self and we encourage students to express their own unique sense of self through their artwork, develop their own unique sense of creativity and to make personal connections through their artistic creations. 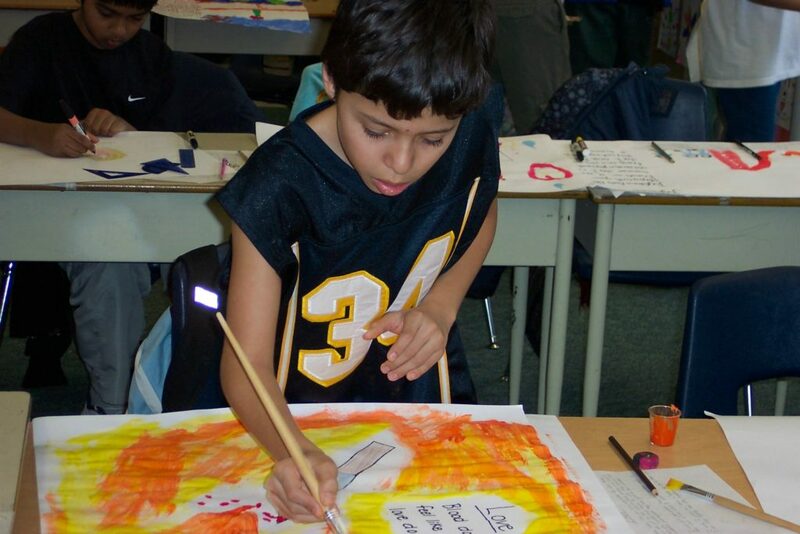 Fresh Paint Studio also offers workshops referred to as Poetic Art Workshops which combine art and poetry in order to enhance student creativity and literacy. 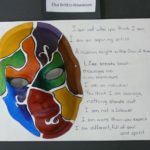 These Poetic Art workshops enable students to develop a sense of creative expression through both words and visual arts. 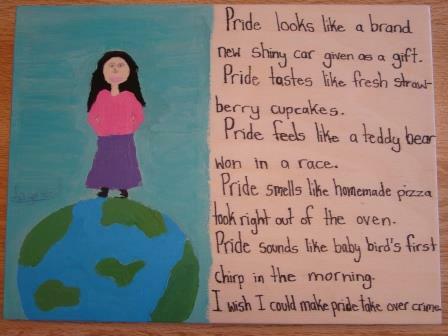 Workshops can encourage students to incorporate poetic verses with their visual art creations in order to develop written language skills and literacy. 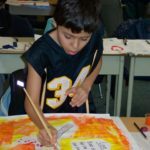 Fresh Paint Studio workshops enable youth to think imaginatively and critically about the world around them, identify and solve problems and explore their emotions — all within the context of a learning experience that engages their hearts and minds. 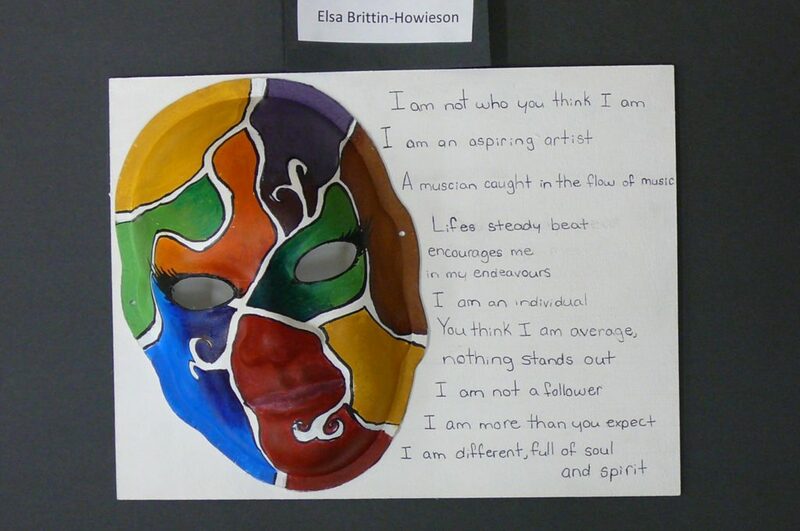 Our art workshops provide an opportunity for youth to use art to explore their inner selves while making connections with colour, words, emotions and ideas in a unique and creative manner. 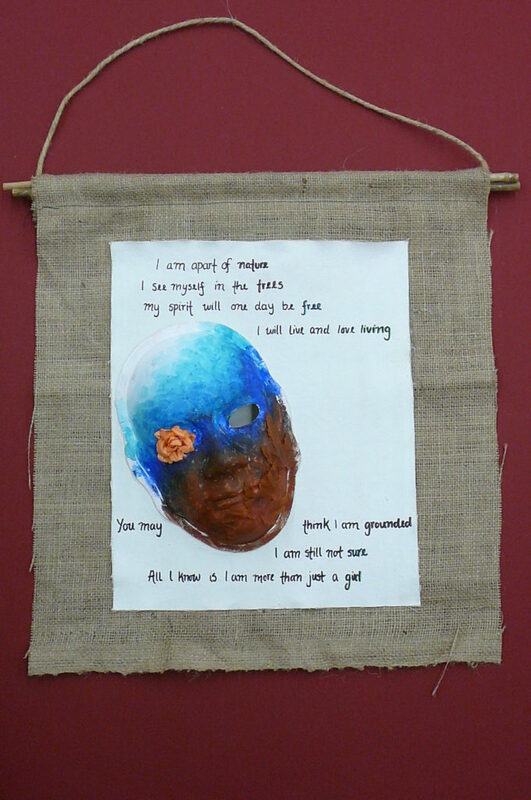 Fresh Paint Studio workshops have been done using fabric, wood, paper masks, wood panels, etc. 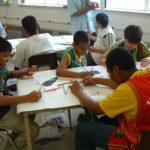 The workshops provide youth with an opportunity to experiment with various creative materials and also to enhance their literacy skills through our Poetic Art workshops (which incorporate poetry and visual art). 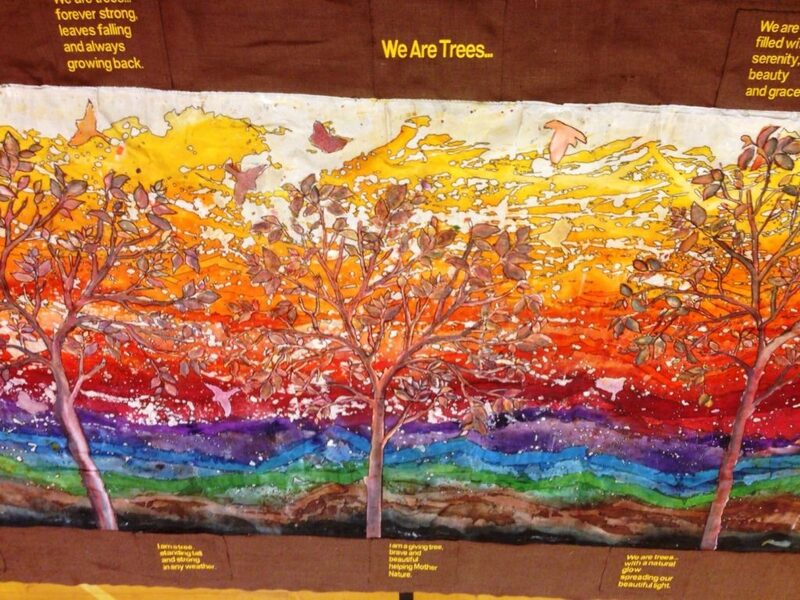 All of our workshops provide students with an opportunity to bring their creative talents to light. 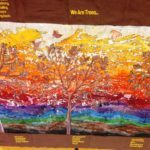 We have worked with numerous TDSB schools as well as schools in the Catholic District School Board and schools in the Peel & Durham Region. 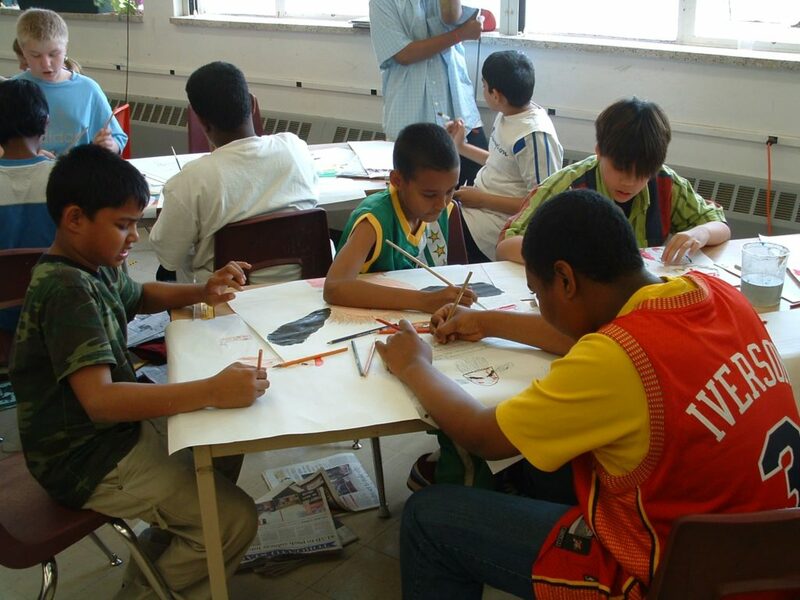 Fresh Paint Studio facilitates art workshops for students at our studio location at 1849 Danforth Ave.
Our workshops are designed for grades JK – high school.